hd00:18Boy and girl playing in a sand on the beach. 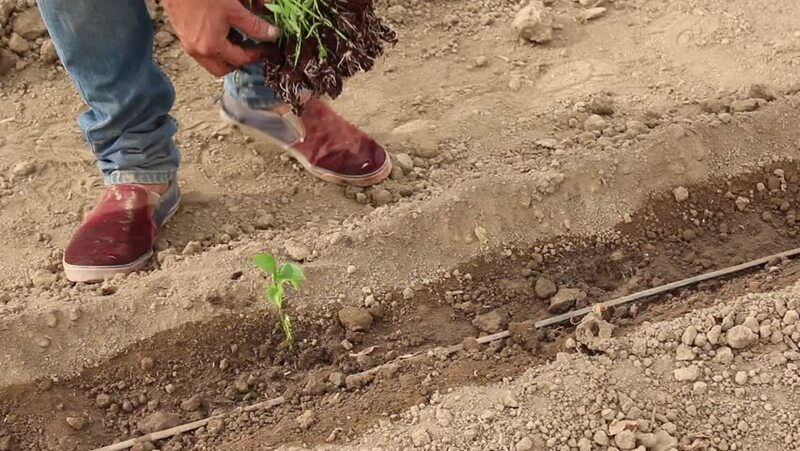 hd00:08Hand of woman farmer seeding onions in organic vegetable garden. hd00:16Littleton, Colorado, USA-June 6, 2016. Elderly man planting vegetable garden in early Summer. hd00:36A man planting tree in the garden for growth to the future time. hd00:14Hand of woman farmer seeding onions in organic vegetable garden.